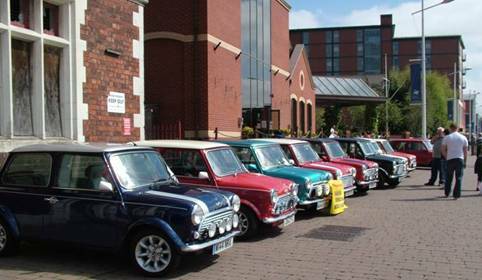 Trent Valley Mini Owners Club was started back in September 2004 by a group of friends, each who owns and has a passion for the classic Mini. 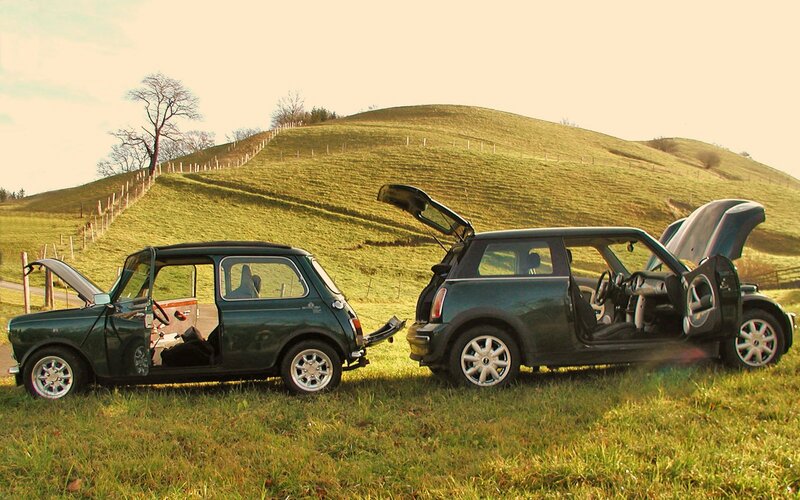 We now have a growing membership many of whom have the New Mini and some have both! 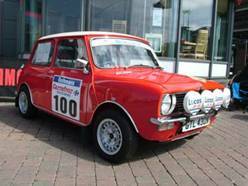 The club has members from North Lincolnshire, North East Lincolnshire, Lincolnshire, Yorkshire and the Nottinghamshire areas and of course as the name suggests from along the Trent Valley. 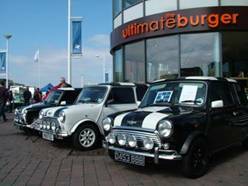 The club attends various shows & events throughout the season and also organise various events or runs out that are just for fun. Why not take a look at our Meetings and Show Dates pages to see what is up and coming over the next year. Also take a trip to the Gallery to see more pictures from past events. Trent Valley MOC was instrumental in organising an open monthly social meet at the Caenby Corner Café. These socials took place in the evenings of the first Friday of each month but have now moved to the King William 1V, Scawby Brook which is near Brigg. You do not need to be a member of Trent Valley MOC to attend these socials. 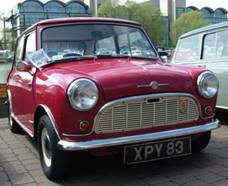 Both Classic and BMW mini's are welcome as are any one with classic cars.